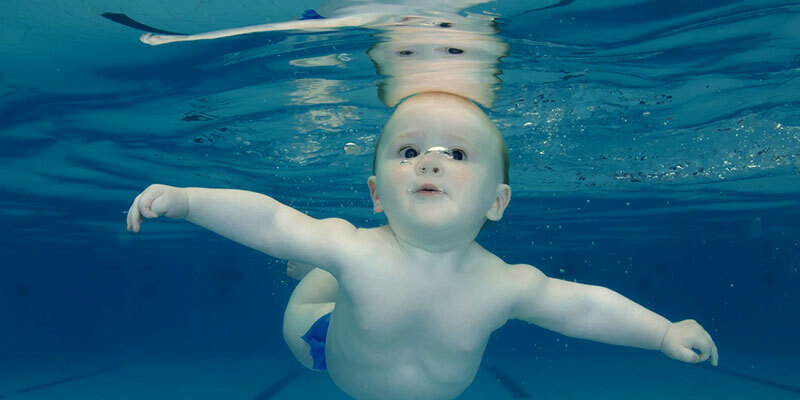 Nothing is more important than learning to swim, it is something everyone should learn and grow up with. 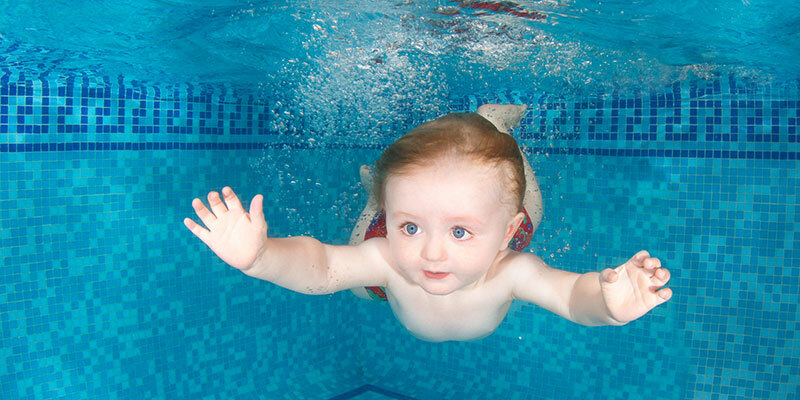 With One to One and Two to One Swimming Lessons, your children will be swimming in no time. 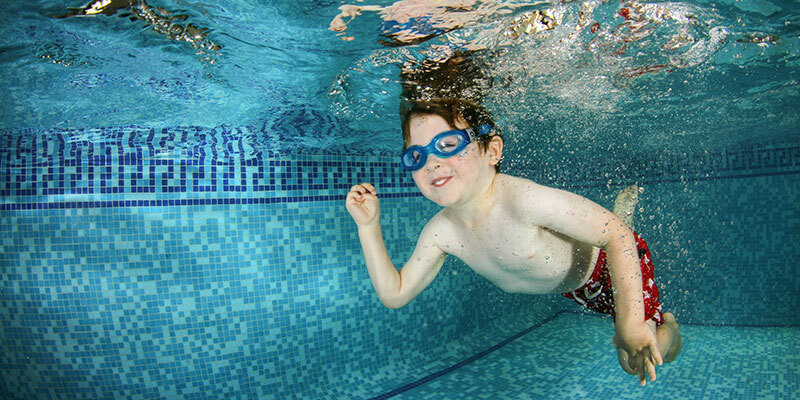 It is an important life skill in seaside resorts like Bournemouth and Poole. 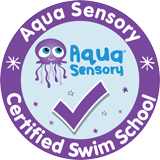 We cater for all ages and abilities, the lessons are tailored to the individual swimmer to maximize their progress and enjoyment. 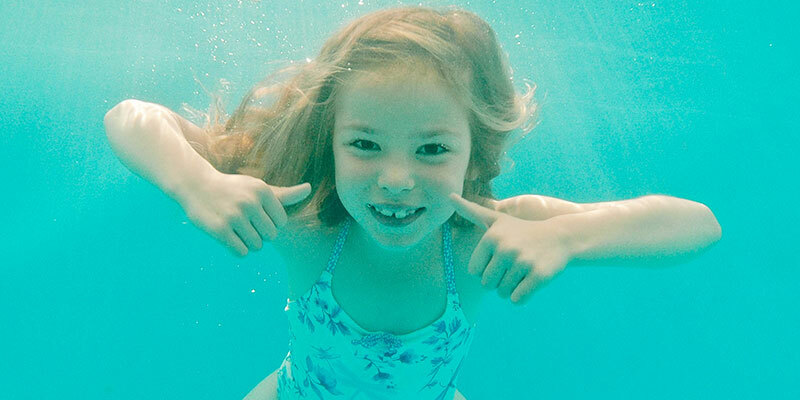 The focus of the lessons can be as specific or general as you like, and working through the award schemes is entirely optional. 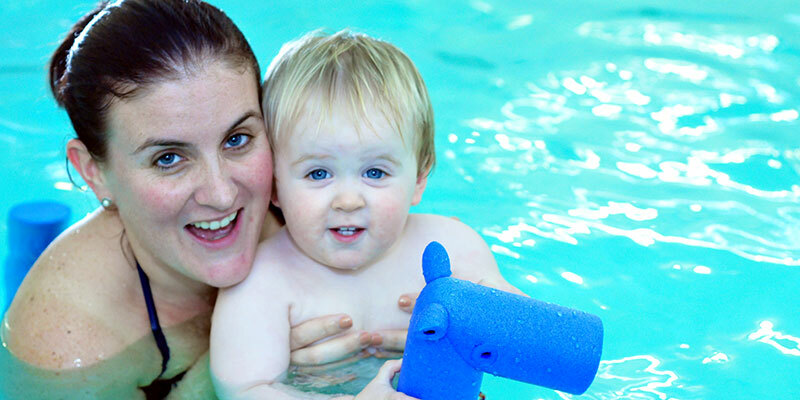 One to One and Two to One private swimming lessons are available Monday to Sunday in pools close to Poole, Bournemouth, Wareham, Wimborne, Ringwood & Ferndown. 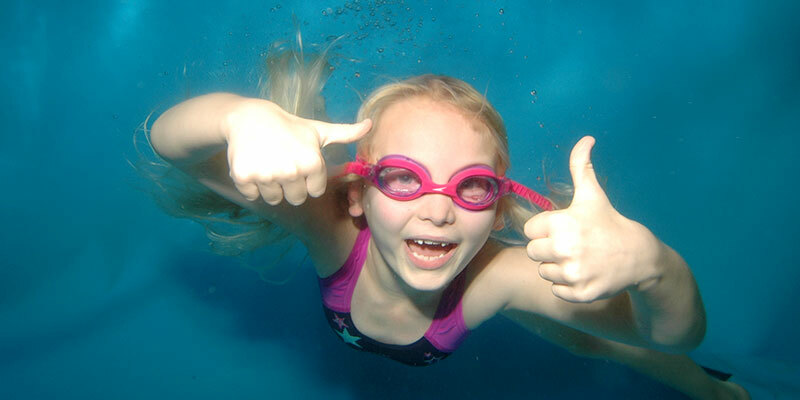 Swimmers of all ages, children and adults, whether beginners or improvers are welcome. 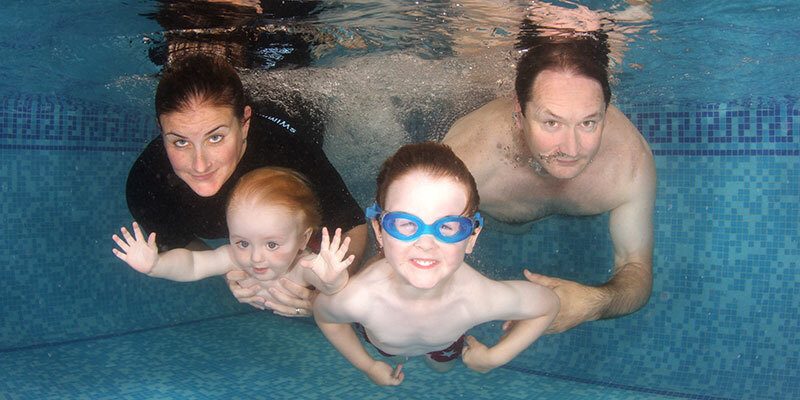 Find out more about our adult swimming lessons.